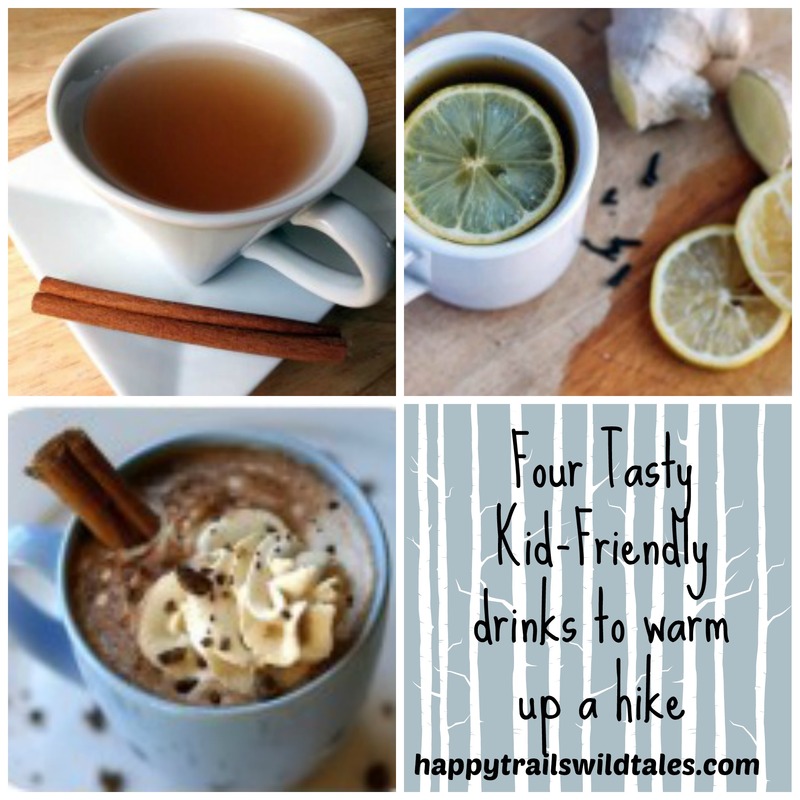 Have you ever thought to warm up a hike with a tasty kid-friendly drink? You have options! Bring these tasty drinks along in a thermos, use a backpacking stove to heat up water and dry drink mix, or have ready for a sweet after-hike wind down. in a crockpot to make this recipe from My Heart Beets. water with your backpacking stove. encourage me to carry the thermos along. the unique tastes of this recipe from Brooklyn Supper. hot chocolate from Elizabeth Stark. Enjoy the warm ups on and after your winter hikes! Don’t forget to subscribe to the Trail Mix Digest so you don’t miss a thing for your outdoor family.